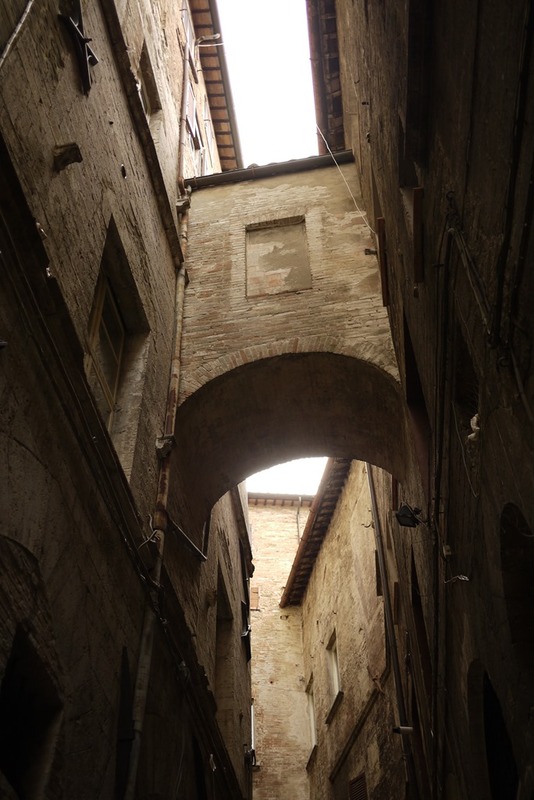 A quiet kind of romance lingers in the medieval streets of Perugia. 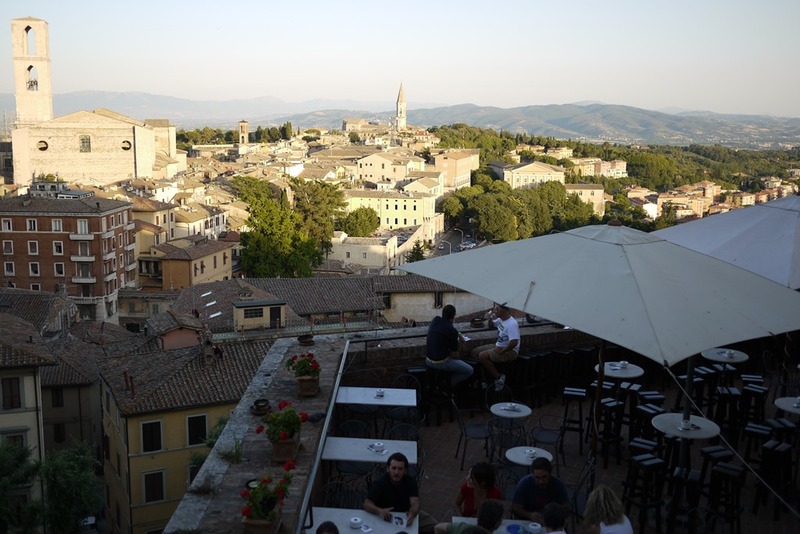 Vineyards, sunflowers and picturesque peaks abound the small city, leading newcomers on a happy journey into the capital of Italy’s Umbria region. 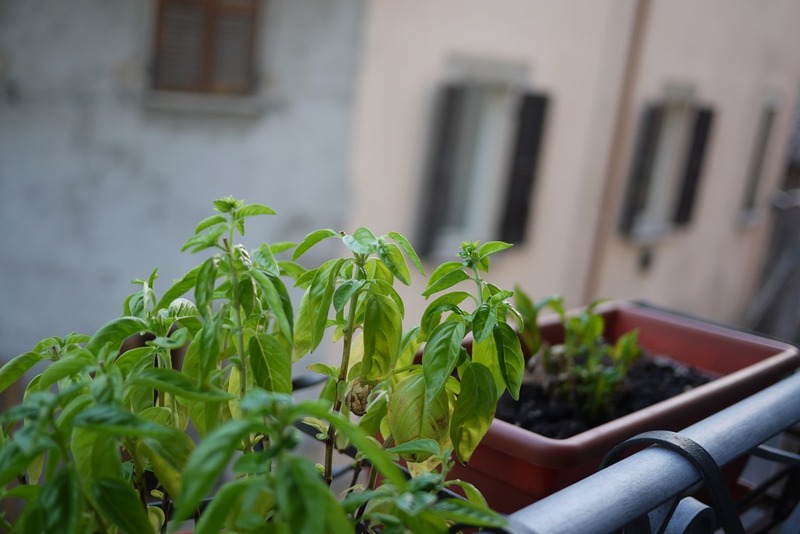 The walled city wears potted flowers, balcony herbs and scrambling vines with an old-world elegance that fits my cinematic ideals of central Italy. 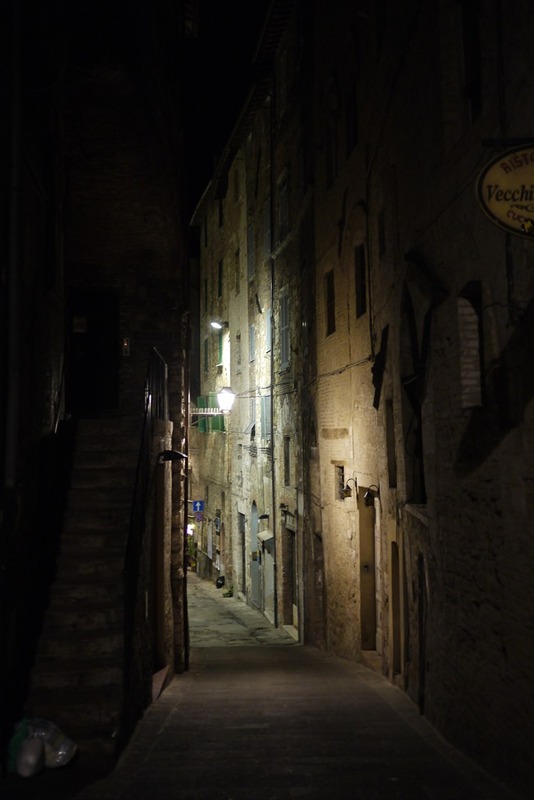 I spent evenings exploring the delightful nooks and alleys with a camera in hand. 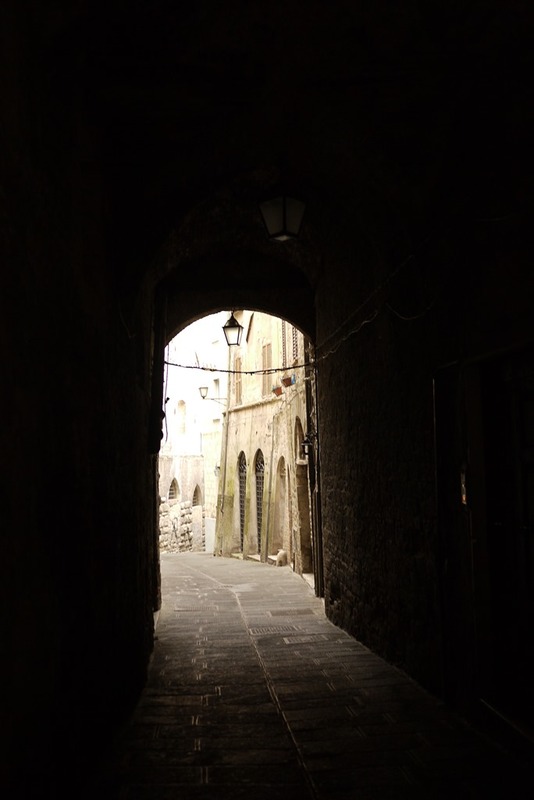 Walking the city is a matter of ascending and weaving through narrow lanes, under stone arches and across modern ramps. There are wide but shallow steps that scale the old town edges and rows of cafes that dress the central streets. I found the echoing arias of an opera singer two storeys above the street. I savoured the the sweet warm scent of baking bread as dusk settled across the city. 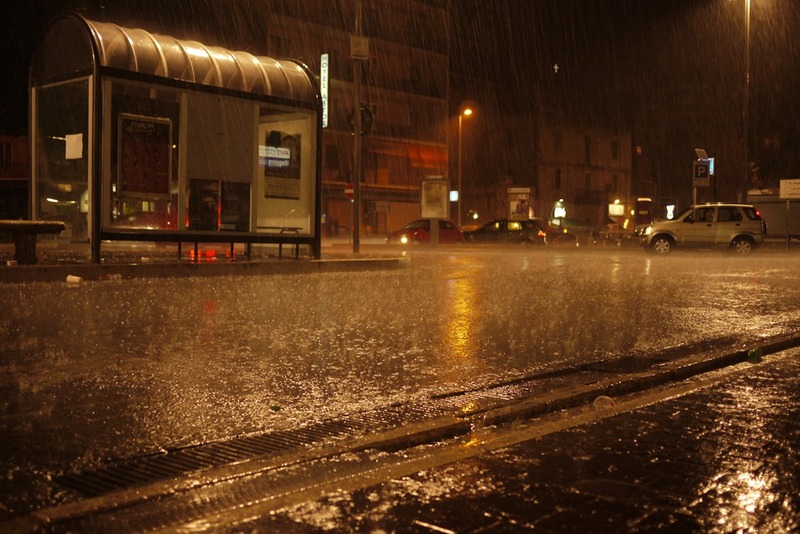 I smiled at the refreshing novelty of rain on cobblestones. 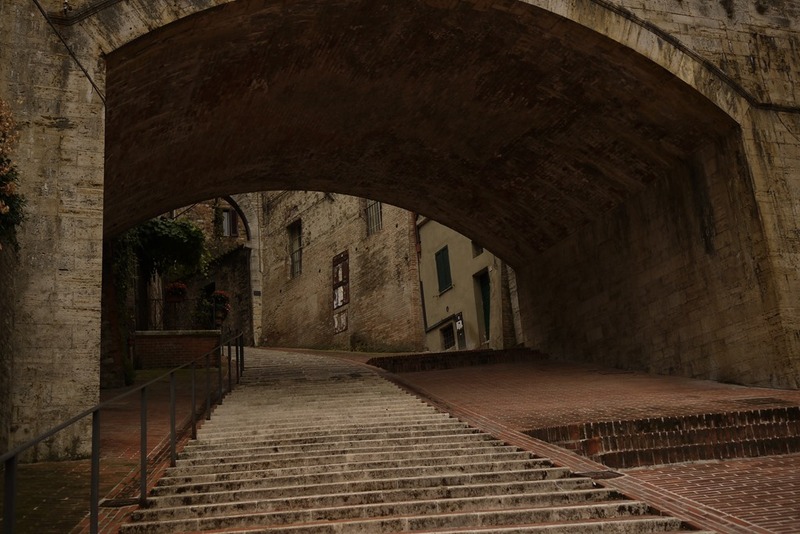 Here are some of my snaps from Perugia wanderings. I didn’t know much about Perugia before I arrived. 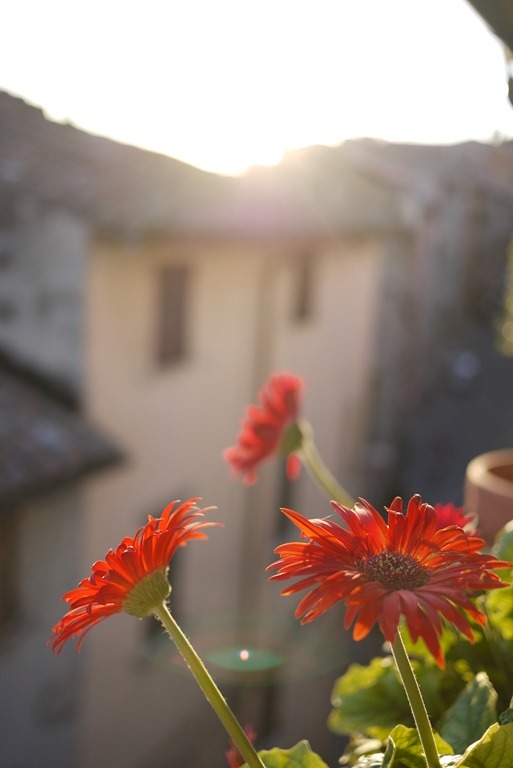 I’d heard of the beauty of Umbria and was looking for an Italian town between Rome and Florence where I could spend a week working (with some travel on the side). 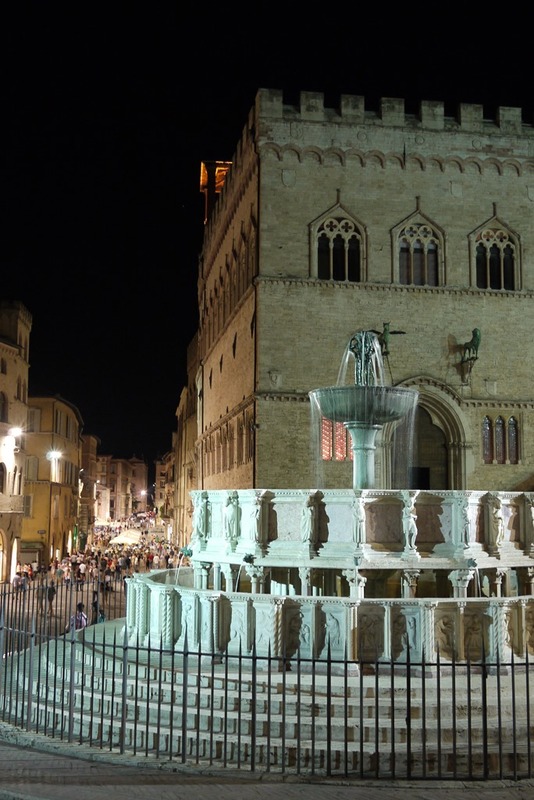 Perugia is easily reached by train from both Florence and Rome. Check out www.trenitalia.com website for schedules and fares. The ‘mini metro’ is Perugia’s solution to the restricted car policy that keeps the historical centre quiet and the really big hill that divides the centre from the rest of the town. You can buy a ticket from the machines outside stations and use it to connect the train station to the city centre. 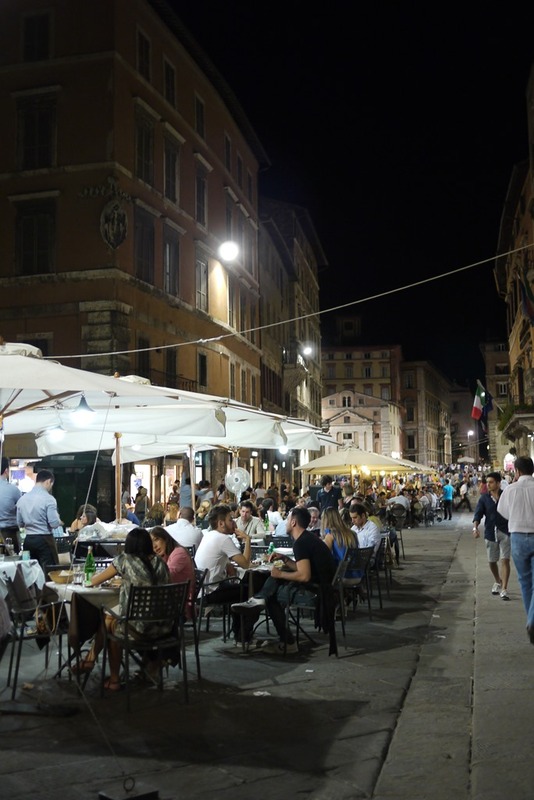 Caffe Morlacchi has music jams every night of the week from 7.30pm. La Bottela is a fun hole-in-the-wall cafe/bar that specialises in ham and wine. La Lanterna is a good restaurant to taste the specialties of the region without a top shelf price tag. They also serve gluten-free pasta, which was a lovely surprise. There is an enticing gelataria near the lookout on the far side of the city. It serves a mean affogato and is open late. 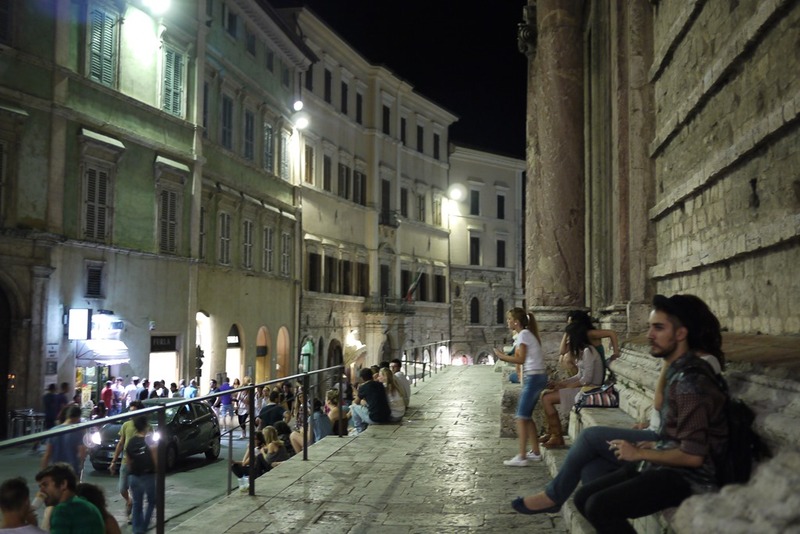 While you can see the highlights of Perugia in a full day, the essence of the city needs time to seep into your bones. If you love a laid-back town, I would suggest two or three days to take it all in. 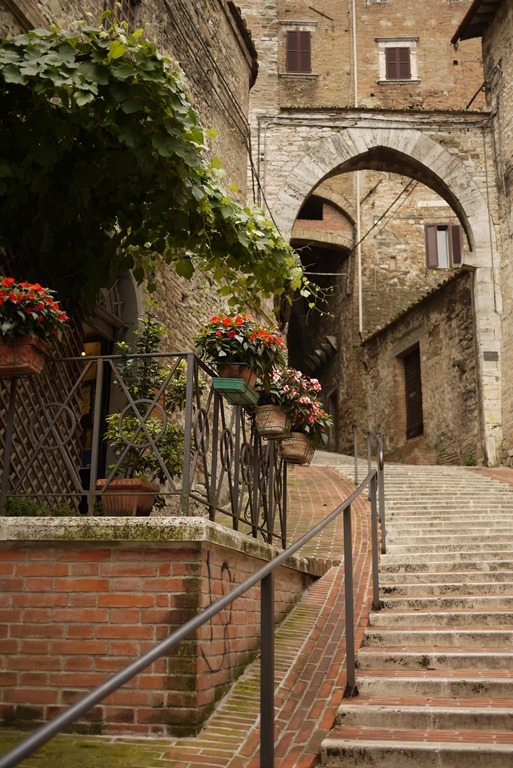 There are some lovely day trips from Perugia, including a train and bus connection to nearby Lake Trasimeno. Love it! Never even heard of Perugia before! Cheers Chris. 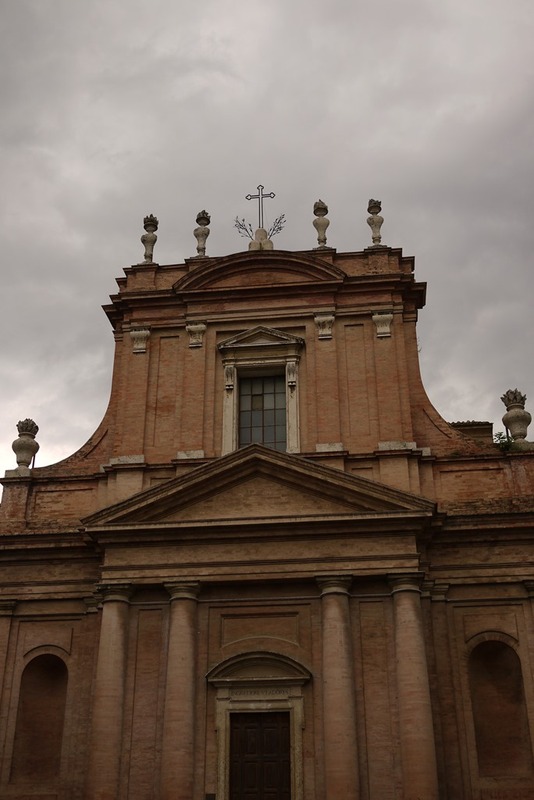 Yes, it was a pleasant discovery for me too, especially coming from tourist-packed Rome. 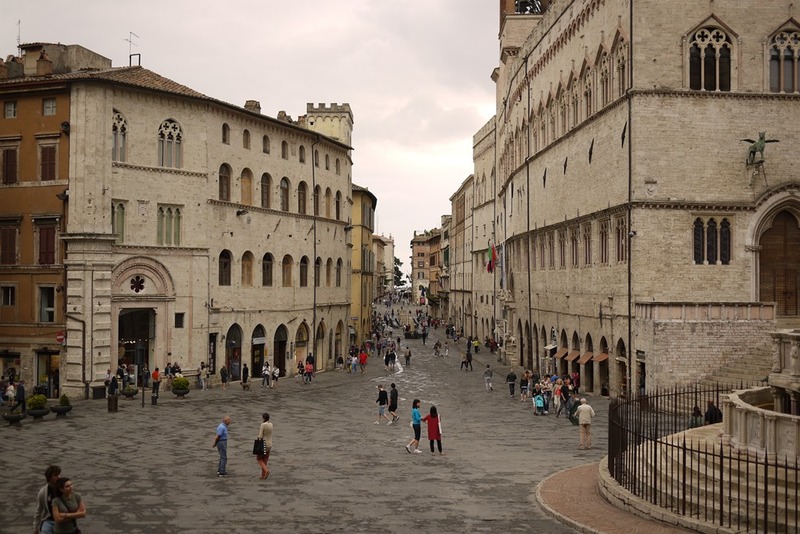 I think Perugia is a great base for Umbria adventures as well. Next time I’ll be returning with a car so I can explore the nearby lakes, wineries and chocolate factories with more freedom. careful on wineries and cars! Just kidding! Very nice series of pictures ! Thanks Artsmith7. 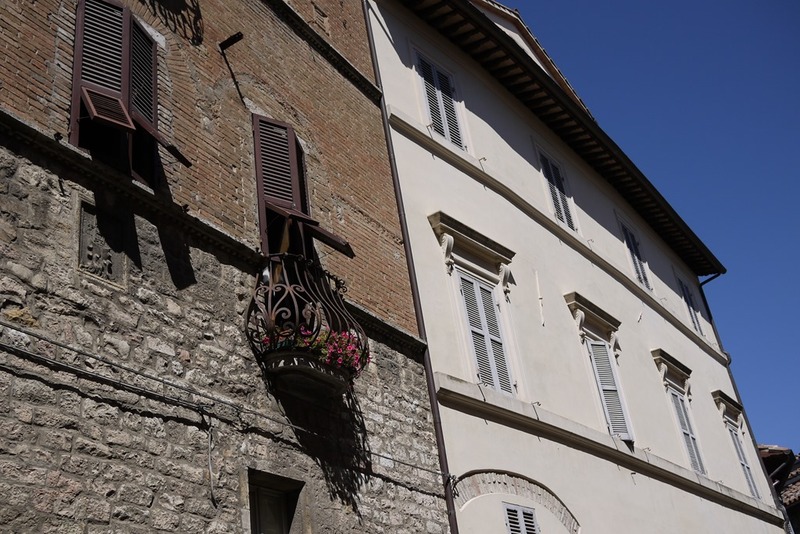 Perugia is just so photogenic with its stone walls and pot plants. Glad you enjoyed the pics. 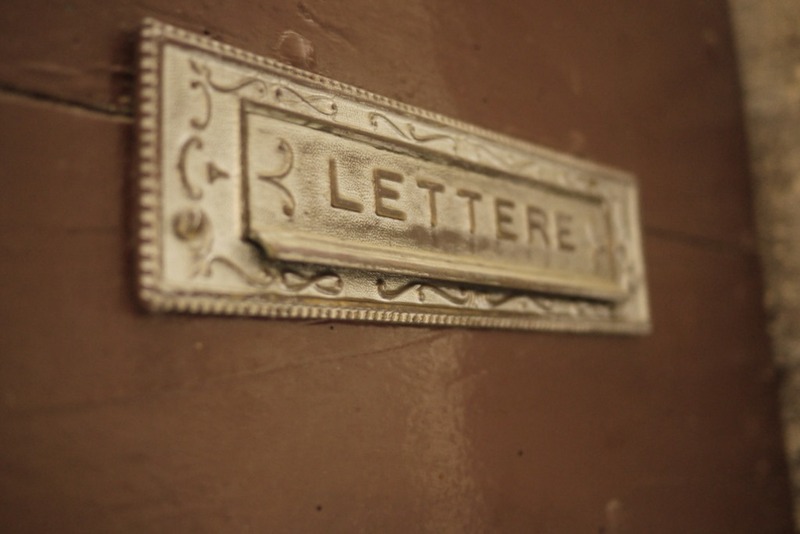 Beautiful pictures, wonderful information. I’m looking forward to traveling in the future. 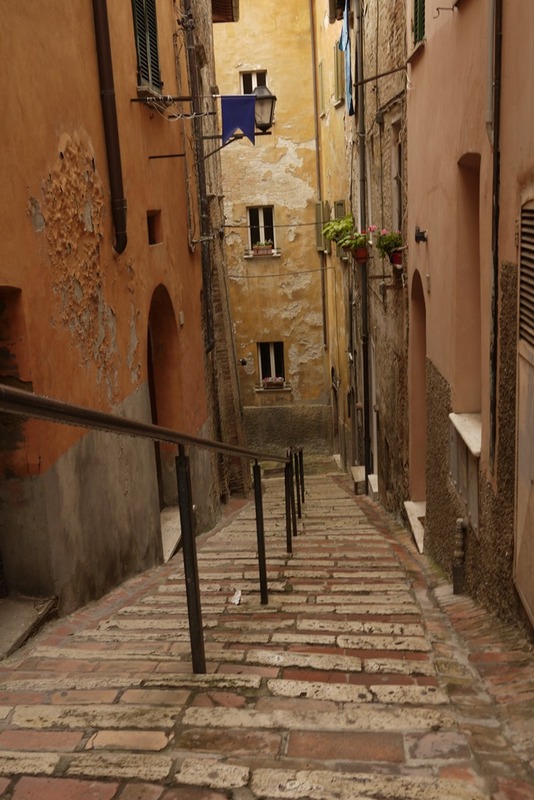 Italy has always been one of those places I’ve wanted to see and visit, spend some time in. 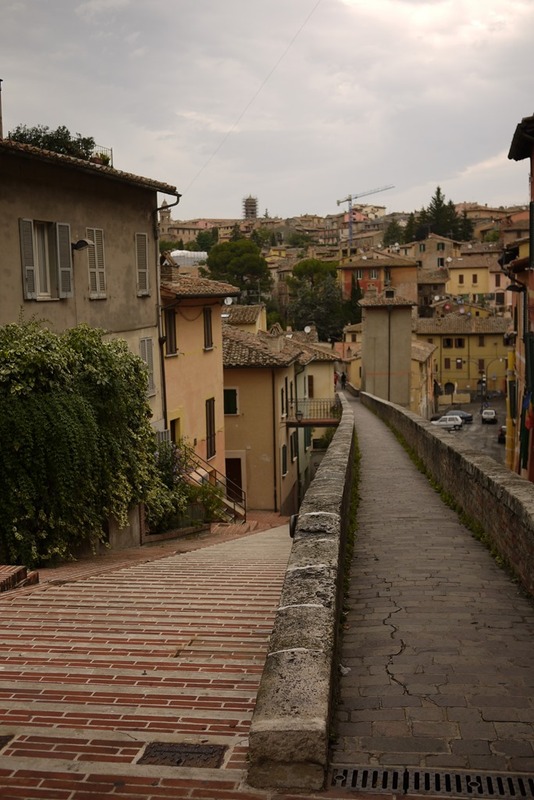 Perugia was highly recommended by a friend who has been over there a few times visiting. Lucca & Assisi are two places he has visited as well. The pictures I’ve always seen in magazines seem to speak to me. Would love to be in Italy for my 45th birthday (which is 16 months from now), wanted to plan a trip with some girlfriends who also have wanted to go there as well. 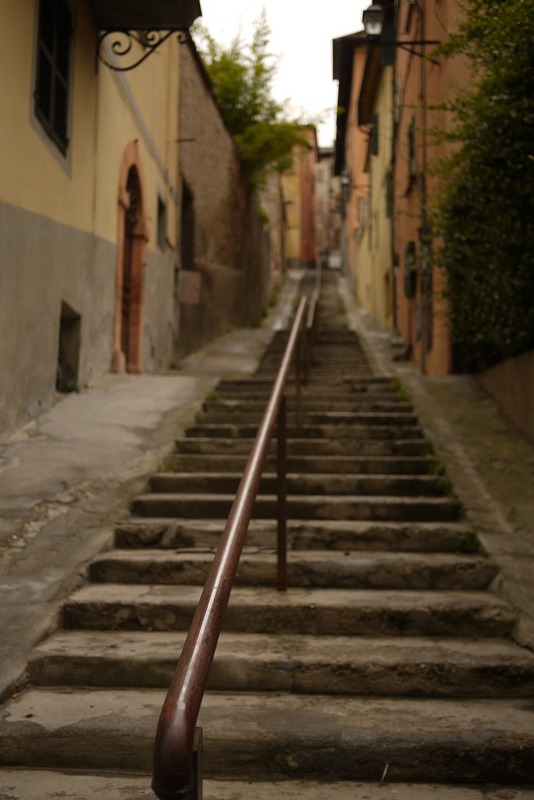 loved this, brings back happy memories of my stay in Perugia, great city! Thanks! Always glad to bring back happy memories! 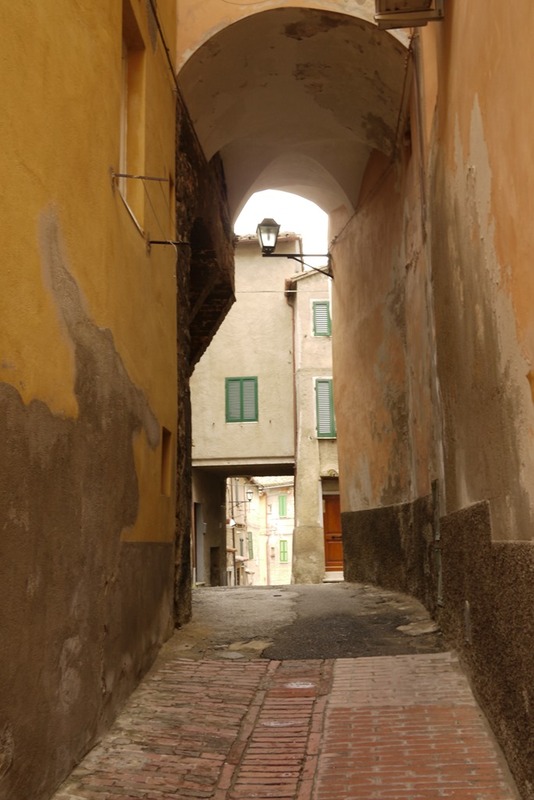 I agree, Perugia is a charming little city. 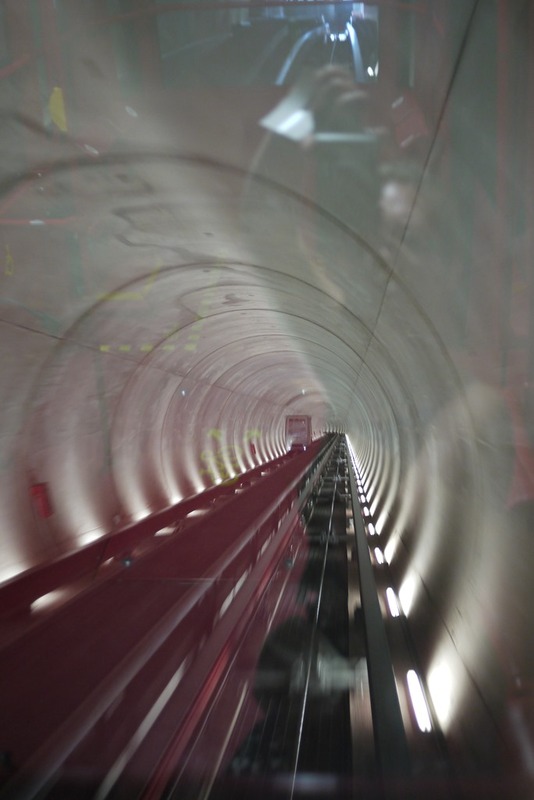 Very impressed by these pictures! Even the way you’ve got them laid out on the page just looks great. Hadn’t seen much of Perugia.. honestly I don’t even remember ever hearing of it.. Italy just has so many incredible places to see.